Many Granges are securing their future by taking in new younger members, while other Granges scratch their heads and wonder how to get the youth and younger people interested and involved. According to a number of studies, Millennials (folks born between 1980 and 1995) are public service motivated, and generationally, are over 90 million strong. • Promote your Grange on Facebook, Twitter, Google+, Pinterest, YouTube, SnapChat etc. 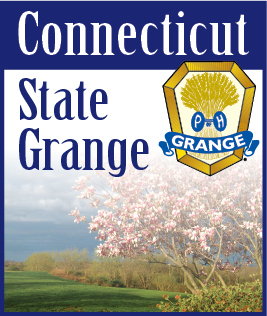 Contact the CT State Grange Public Relations team to get started. Source: * Cone Millennial Case Study, “Marketing to Millenials” by Colleen Dilen.